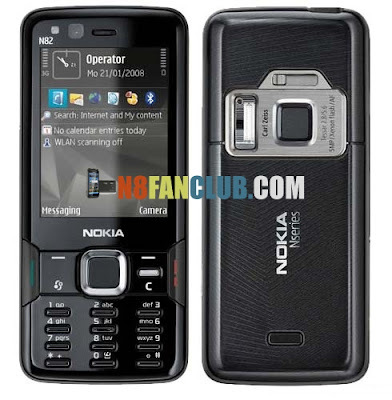 Nokia had always delivered best camera flagship smartphones to their users. 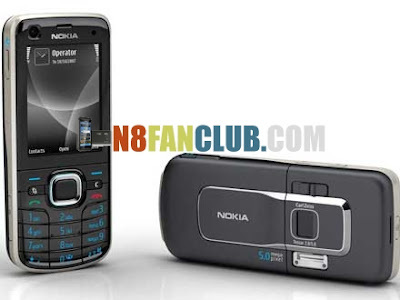 Nokia begun its smartphone’s journey with Symbian OS, from 5MP Camera in Nokia N82 with Xenon flash upto 41MP Camera in Nokia 808 PureView with Xenon + LED Flash. During the middle of N82 and Nokia 808 PureView, there are two more devices with Xenon Flash, one of them is Nokia 6220 Classic (5 Mega Pixels) while the other one is our beloved Nokia N8 (12 Mega Pixels) (Awesome smartphone till now). It was Symbian OS that could easily handle monsterous 41 Mega Pixels of Camera which officially supports upto 38 Mega Pixels of image output. With CameraPro for Nokia 808 PureView, its possible to take advantage of whooping 41MP image output. 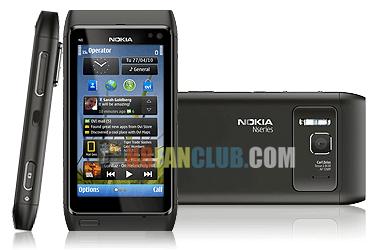 We always have enjoyed taking sharp and clear photos with our Nokia Symbian Smartphones. Although in April 2011, Nokia had signed a strategic deal with Microsoft and then started to work on Lumia Windows Phones. Until now Nokia had released many Lumia Windows Phones, latest one till now is Nokia Lumia 920 that offers excellent night mode photos. However none of them had supported Xenon Flash. There are speculations that Nokia will be bringing Lumia Smartphones with Xenon Flash and it would probably start with Lumia 928 and the trend will further move forward with Nokia Lumia EOS (41MP Lumia Smartphone). 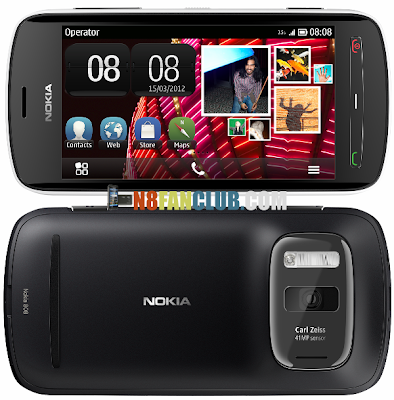 Below you can have a look at Nokia’s Symbian and Lumia Windows Phones with Xenon Flash support. 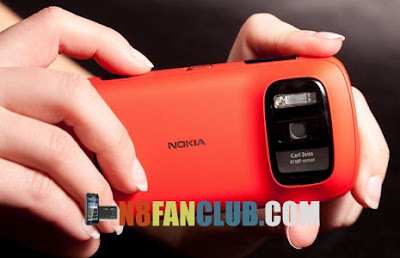 Which of the best Nokia Camera smartphone did you guys ever own? 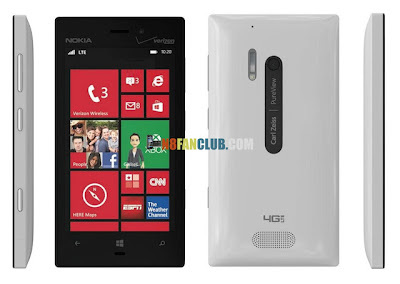 What are your expectations with upcoming Lumia Smartphones with Xenon Flash support?